In this the final part of the blog trilogy addressing colour systems, we arrive at the RGB colour model. The RGB SYSTEM – this system uses red, green and blue which are added together in different ratios to create different colours.The name of the model comes from the initials of these three primary colours. It’s not used in printing but is relevant for mechanical things that make colour, like a television, or a computer screen. The colour code is a set of 3 numbers, each of which up to 3 digits long. So for example the RGB value for JUSTSO’s orange is 254,80,0. For applications such as website design, the colours are given a hex code which is a 6 digit code, where the first 2 digits represent the values for Red, the 2nd two represent those for Green and the last 2 for Blue. Hex numbers use 16 digits – 0 to 9 numbers and then just to confuse us all they switch to A to F letters! The computer creates the three intensities, mashes them together, and you get a single shade of colour. Zero = no colour whilst F=15 times the intensity of the colour. Combinations of these digits create different shades of a particular colour. 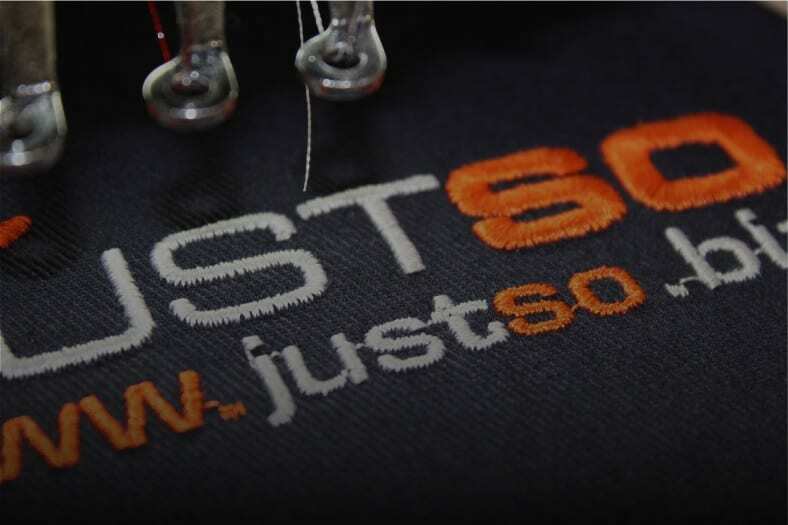 So the orange for JUSTSO in hex code is #FE5000. (if not properly converted). This means that although a design looks correct viewed on screen, there can be obvious differences in colour to the printed version. Converting the colour accurately from one colour system to another is a key element to the printed result. We’ve had the pleasure of handling many projects involving printed media across a wide range of products. Inevitably we have come across artwork hiccups when designers have created the artwork in RGB and the print process requires CMYK. Many clients will create their designs or commission their designs (intended for print) using applications like Photoshop which by default, uses the RGB colour mode, or another application which is primarily used for website design,image editing and other designs intended for computer screen output. 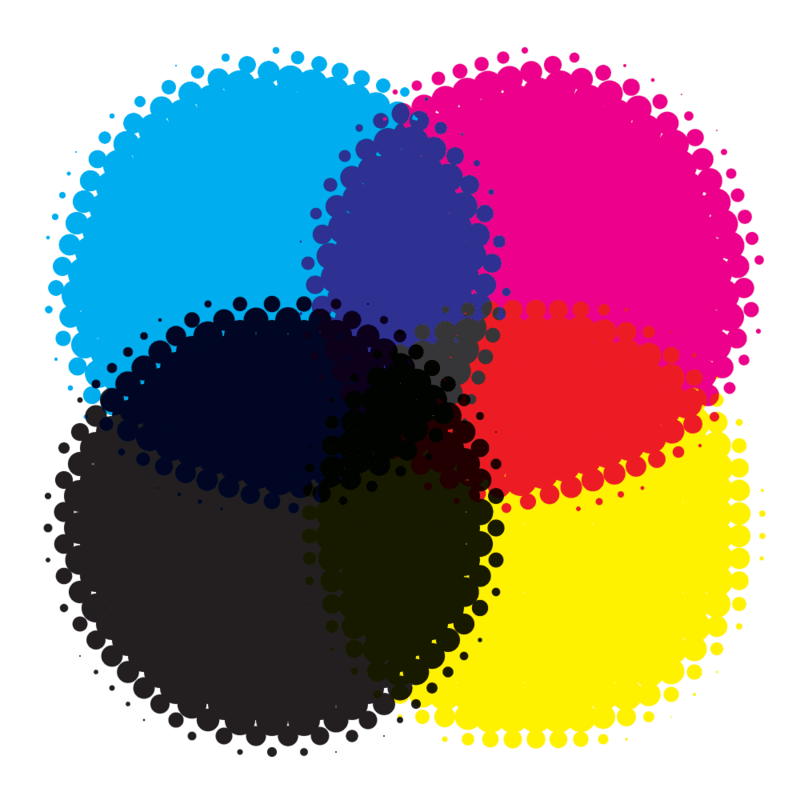 Therefore, CMYK isn’t used (at least not as default). Your preferred suppliers should be able to advise and support you with artwork manipulation and in some cases you may need to commission “fresh” artwork to accommodate the process in hand. Hopefully you’ve learned something new or refreshed your memory bank on colour! Whatever your position, the reason these systems are in place is to offer consistency in colour and ensure your brand is represented authentically whether it be on 100 flyers, 500 promotional pens or 50 mugs. Still a bit befuddled? Well, we’re always on hand to offer expert advice and guidance to make sure we brand you the best!